Jenkins and Huntington Inc. and its predecessor, KJA, has been in business for over thirty years. 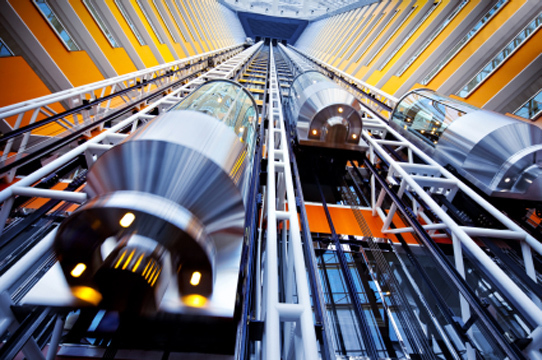 We are an engineering consulting firm that specializes is solving problems involving elevators, escalators and material handling equipment of all kinds. We believe our organization was the first to develop a set of computer programs to model passenger and freight demands in a building and simulate various elevator systems' responses.